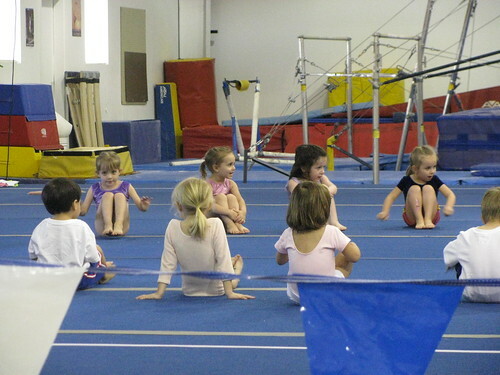 home is where they send us...: Peanut's Gym Meet. 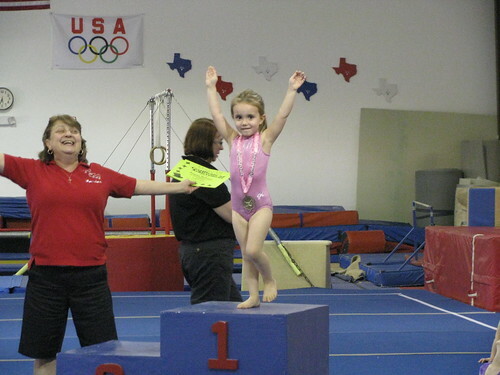 In March, Peanut had a chance to do a little mini meet for gymnastics. It was her first and she loved it. 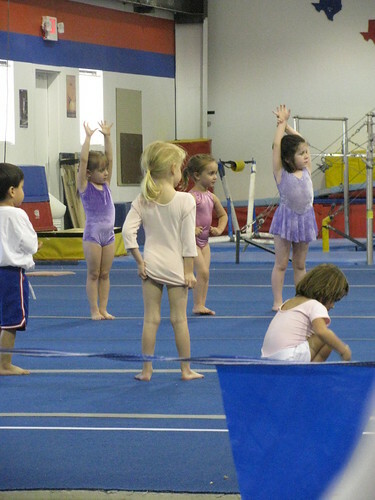 I only got photos of them warming up and at the end...we got video of her actual gymnastics - I'll have to upload those (yes, very behind...I know!). 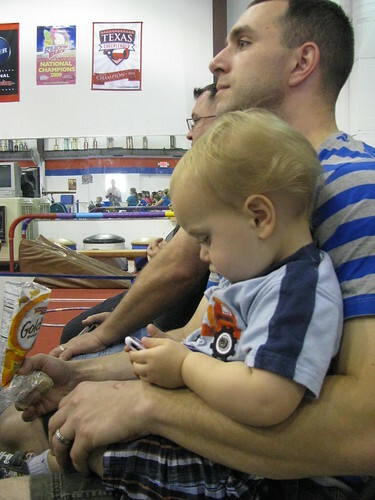 Achoo (and Gator, too) came to show support. 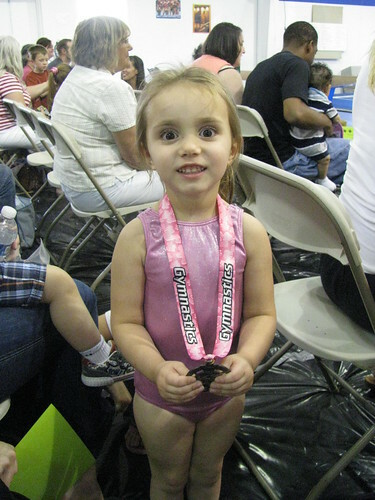 She had a great time...and was so proud to show off her medal!